The Internet of Things (IoT) is a big topic of focus in the supply chain industry. Last year, we wrote that 2019 would be an important year for IoT projects because it’s been estimated that 86% of companies will significantly increase their IoT budgets in the next 1-2 years. 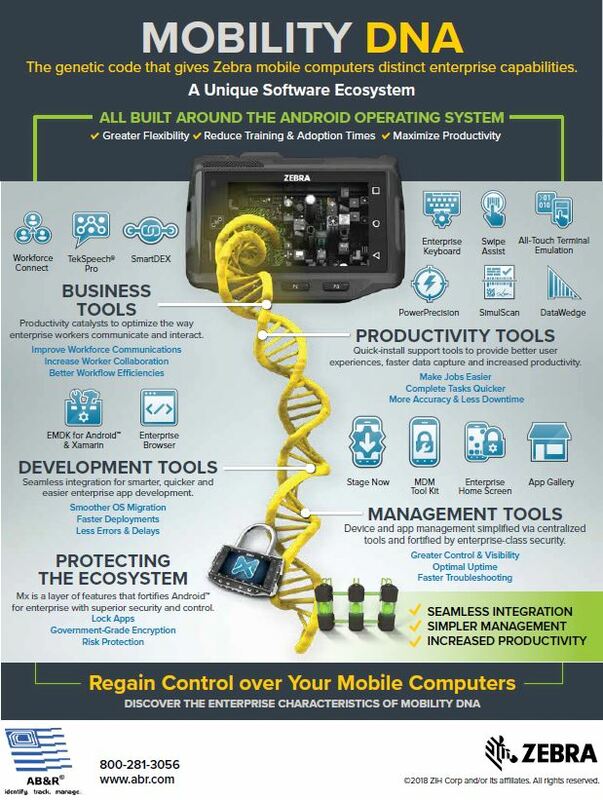 The revolution is here and having an organization that embraces this technology will not only improve productivity and efficiency, but it will also help you gain an edge over your competitors. The simplest way to describe IoT is the ecosystem that connects data, people, processes, and equipment. On a consumer level, think about your home. Many people today monitor their security system, lights, thermostat, TV, and audio through an app on their phone. You can even buy Internet-connected appliances that can be managed remotely. That connection of various devices and equipment is referred to as IoT. 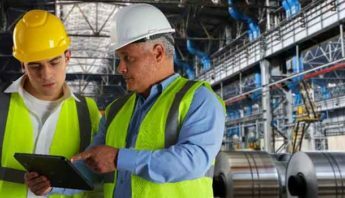 In terms of your supply chain, IoT is how you connect all of your equipment and processes. 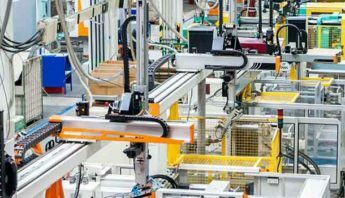 In this article, you’ll learn how IoT can improve areas of your supply chain and learn the steps to get started with implementing IoT technology. 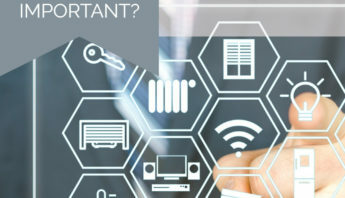 Of course, these are just a few questions that will help bring an understanding of how IoT can bring value to your organization. Here are some examples below. Mobile technology monitoring. Cloud-based IoT technology such as Mobility DNA and Mobility Edge are designed to make it easier to monitor and deploy mobile equipment across your workforce. This technology makes it easier, but it also helps guarantee any security or software updates are pushed across your entire organization to protect yourself from unexpected breaches. Equipment maintenance. It would be great if equipment lasted forever, but unfortunately, nothing does. A broken printer, for example, may cause significant production delays. 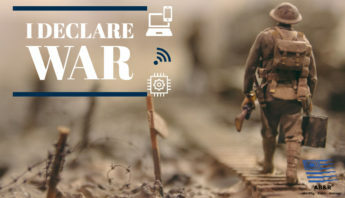 With IoT connected equipment, you can monitor your devices in real-time enabling you to be proactive, not reactive, with maintenance. You’ll gain insight into knowing when it’s time to order new labels and supplies before it’s too late. Data management. Data is everywhere but harnessing the power of your data through IoT allows you to make actionable business decisions that will transform your organization. 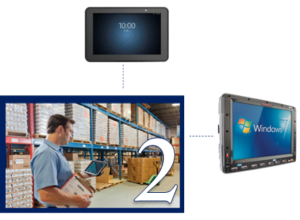 With a connected supply chain, you can easily monitor data points from your scanners, sensors, printers, software, and more. Customer experience. By implementing IoT into your day-to-day operations, you’ll significantly increase customer satisfaction. How? The improved efficiencies and insight gained through a connected supply chain allow you to focus more on what matters most – your customers, and less time focusing on fixing problems that arise. Improved processes make for happier employees which leads to happy customer experiences. 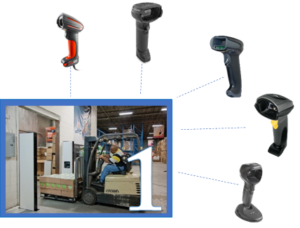 Parts are received to assemble products, and upon receiving, directly entered into the system using readers, scanners, and RFID. After the information is collected, you can directly access the information from your tablet. Since IoT lets us integrate all the systems together, we can control each individual step; which parts are being used, the quality of the parts, where they are located, etc. Click here to explore the entire journey of the IoT ecosystem. The thought of implementing IoT may seem daunting at first, but it doesn’t have to be. Your first focus should be to identify what areas of your supply chain can benefit from the implementation of IoT technology. Then, talk to an expert. Our proven solution process is designed with you in mind, giving us the opportunity to analyze your operation. Our three-step approach allows our team to understand how your business works, then design innovative technology that works best for your environment. To get started with implementing IoT in your organization, click the link below to schedule a time that works best for you, and we’ll call you at that time. SCAN the DATA CAPTURE REPORT, November 20, 2018. 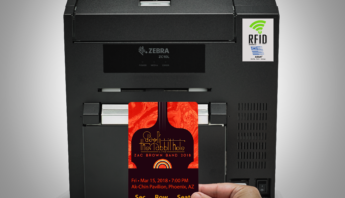 AB&R®’s ZC10L RFID large format card printer named a finalist for Best New Product by RFID Journal! Provided reliable and functional options and solutions for our clients. We are a long time user of a lot of your products. Recently our current label printer died and we were in dire need of a new one asap. Without this printer our manufacturing facility is at a standstill since production labels are needed on everything we ship out along with barcodes. We were able to get a new TSC label printer shipped to us asap and was able to get back on track without a hiccup in production. I can go on, on how AB&R has impacted our company on a day to day basis, from our Motorola barcode scanner, TSC label machine and numerous rushes we have needed on ribbons/labels. AB&R has always came through for us. Thanks AB&R, Mike Handgis, Jason Miller and Mike Lloyd for helping Universal Metal Inc. run more efficiently. The ability to generate coupons on-demand while in store has not only increased the redemption by double digits, it helps create an environment that drives both education and branding for my customers. Mike Lloyd with AB&R has been there for us all year. We have needed Scanners, Printers, and parts for both. He and any part of the staff has been very quick to respond with the quotes we have needed. They were very knowledgeable and helpful. Also very informative and able to explain our options. It has been a pleasure doing business with AB&R. Look forward to doing much more in the future. AB&R worked with us on the quantities we needed, shipped promptly, and the product came well packed. Excellent content, excellent service. The overall productivity of Redcat employees has improved by reducing downtime in their daily activities. The enhanced wireless infrastructure has the team more focused which brings better performance with a higher accuracy rate and increased customer satisfaction. The reduction of manual inventory, expensive labor searches, and the improvement of laboratory movement updates has already paid for this system. We cannot wait to deploy to our other divisions. Best communication I can ask for and always have in hand what my company and myself need at the moment. Thank you for everything and keep the hard work coming. Nothing but great wishes from my company and I. 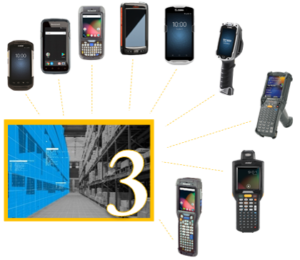 Our current focus is on lean manufacturing, common systems, and ergonomics. AB&R helps us create such an environment by providing the capability to collect, analyze, correlate, and act upon edge device and applications data in a highly adaptive, real-time environment. I can quickly view the complete status of my shop-floor and identify orders at risk of being late from my desktop. Instead of risk customer orders announcing themselves with a missed delivery date, I get pro-active alerts on my phone so that I can address the issue before it becomes a customer problem. We do not get a whole lot from you guys, but we do have a standing order for the zebra labels, we get in a shipment the first of every month, I like how you guys send me a notice when product is shipped and a notice when it is signed for and delivered, I also like how my rep will check in with me and make sure we are doing alright and if we need anything or things that are going on. I just like the personal touch and I think we have a good relationship with the two companies and we are happy and the labels are good quality and are better than the ones we used before, had problems with them. The speed and accuracy of validating contractors and employees as they enter the facility, in addition to the added benefits of knowing exactly who is on site in the event of an emergency, makes the Scansmart ID solution a necessity for each of our sites. American Bar Code Staff are always a key stroke away. Quick, Prompt and technical assistance is always quick and efficient. In our business quick response is key to keep satisfied customers. The staff and especially Drew Henderson , have help make all the processes I perform with you company a great experience I recommend your services to many of our customers and we have many repeat purchases. Business has been improved here at EC source in the office and from the field. We were able to install these Labels on our Tools and some equipment and really noticed an improvement in accountability. It has been a a real pleasure doing business with AB&R. Thank you from the Fleet family @ EC Source ! 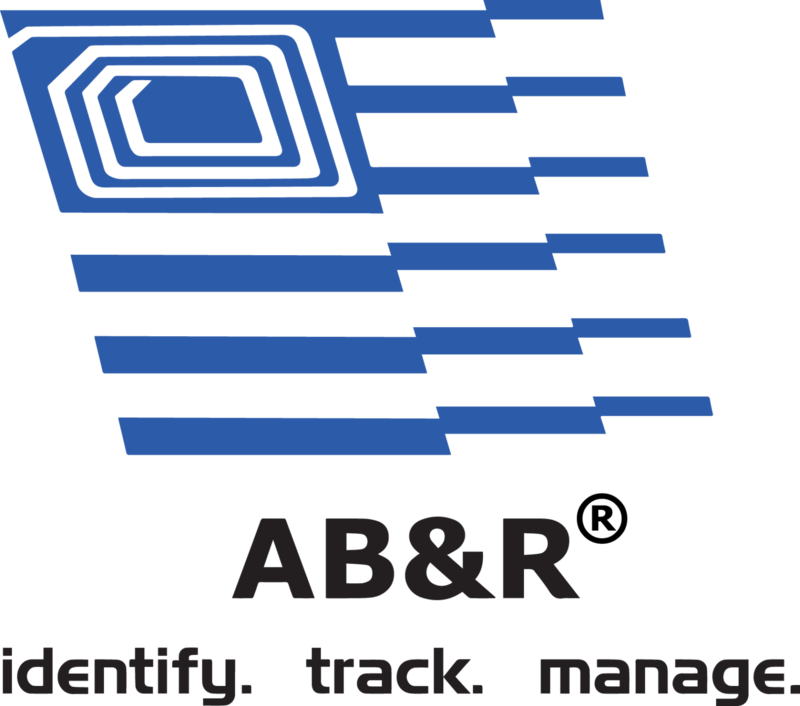 The tracking system installation from AB&R was fast, efficient, and accurate. What previously was a four week manual process for validating our asset inventory is now completed in 3 days. The AB&R solution gives us tracking, but it’s hands-off as well. There’s no impact on employee processes whatsoever.